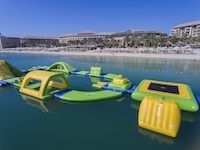 Endless water fun for all ages on Sofitel The Palm’s newest attraction, Waiora Aqua Bounce. 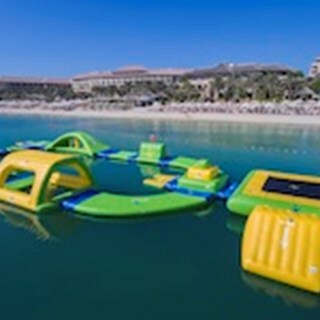 This inflated floating waterpark has multiple slides, swings, ramps, jumps, bridges and trampolines that will amplify your idea of fun. Happy Splashing!